Hello out there! I know it's been awhile since I've blogged, I'm visiting my mom here in Montana and have a FABULOUS time:) I love it here so much. She lives in the mountains (actually the valley, surrounded by mountains) and I am loving this fresh, cool air! I'm not sure I'll be ready to go back to Arizona next week. Anyways, since I had some time, and a bunch of cards I created for the latest Papercrafts mag call that were REJECTED (booohoo! ), I figured I'd post them here in the interest of keeping some of my readers, heehee! 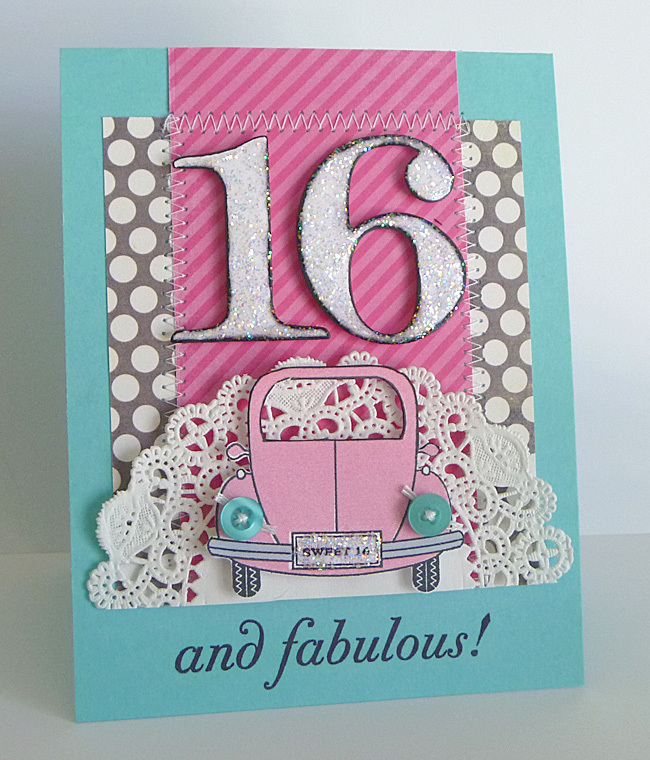 This one was for the Milestone birthdays call, I love this card:) Can't wait to find someone turning 16 so I can send it, heehee! And the last one, for the masculine valentine's day card...yeah I know why this one wasn't chosen. Not very masculine, haha! Anyhoo, I'm off to the lake with mom, some cousins, and grandma and grandpa! Have a fabulous weekend, friends!! Good morning! Thursday is bringing us a new sketch from Jen, and you are going to LOVE it! Lots of fun layers! 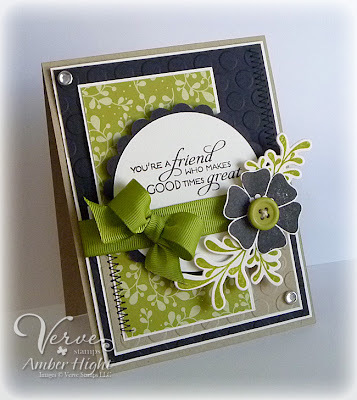 Here's my card using some Verve! 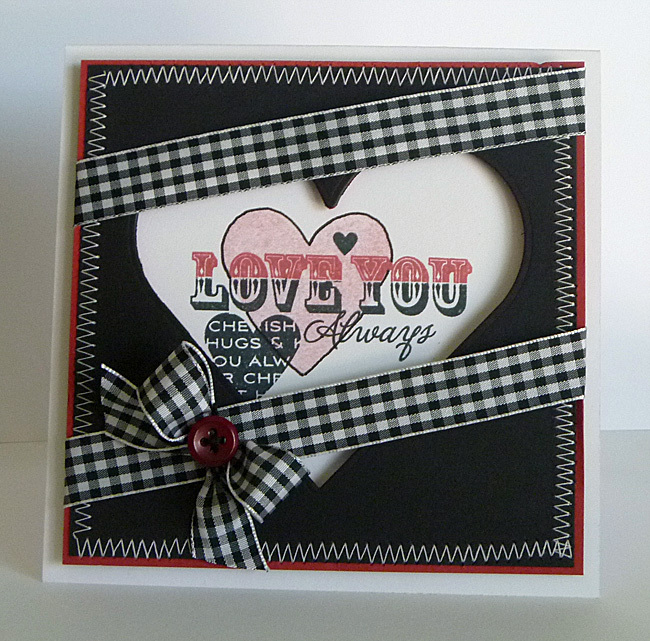 The card base is Soft Stone and the layering mats are vanilla. The patterned papers are all from Be Amazed by MME (ALL 6x6 paper pads are on sale for only $3 at Eclectic Paperie!!! You gotta love a sale like that! ;) I really love that collection! 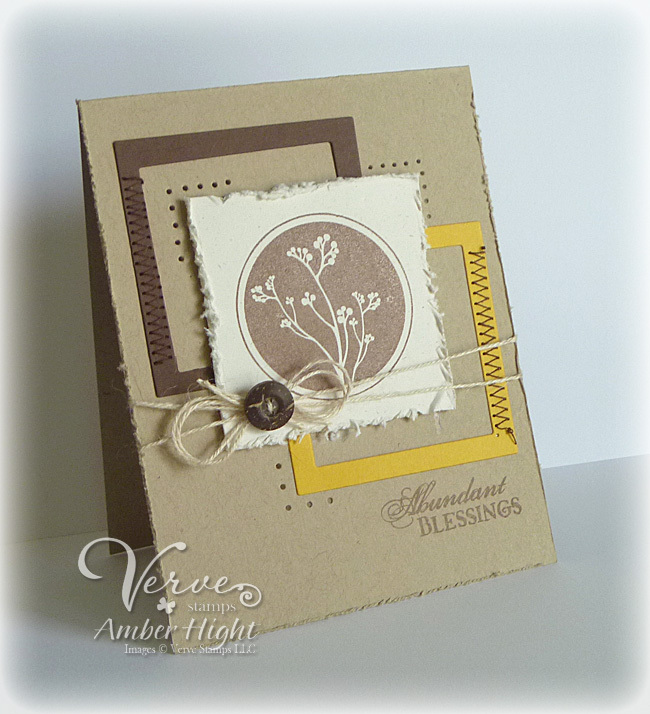 The tag was cut out with Verve's Tagged Rectangle Die. I stamped the grid from Tag Time lightly with gray ink and then stamped the sentiment from Words of Wisdom. The ribbon and flower dies are from PTI. 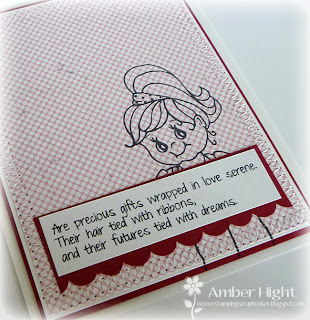 Well I hope you have some time to skip around my DT sister's blog to see what they've done with this sketch! I've seen them and they're amazing!! Amber Hight <----You are HERE! July SFYTT sponsored by My Favorite Things! Hi there! It's the first Saturday of the month and that means we have a new Sketch for you to Try (SFYTT)!! This month, we're being sponsored by My Favorite Things, isn't that exciting!!??! I love MFT and they just had a huge new release, so I'm going to be shopping this weekend;) Here's my card using the Umbrella Die and Stamp set! 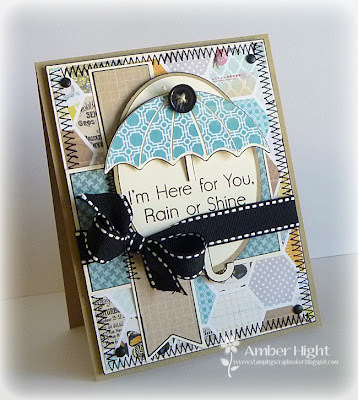 I just LOVE the umbrella die in this set and all the matching sentiments. TONS of possibilities! 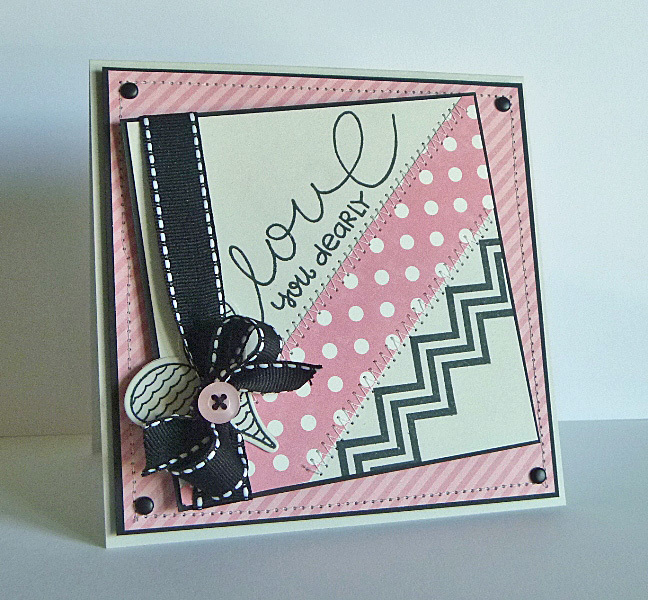 I also used the Oval Stax 1 & 2 die-namics and the Fishtail Flags die-namics! The papers are from the Be Amazing collection by MME and the kraft and ivory cardstock is from GinaK! Now check out what the rest of my sister's have done with this sketch! Make sure to pop over to Holly Flores' (our July Guest Designer!) 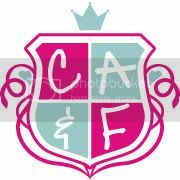 blog and give her some love!! Yahoo! We made it to FRidaY! It's been a short week for us, hubby had Wednesday AND Thursday off, and is back to work for one day, then the weekend! Ya gotta love a weekend like that:) And my mom and dad are coming to visit and will be here TOMORROW! I'm beside myself with excitement!! Can't wait! If you're looking for something to do today, how about trying out this week's Viva la Verve sketch (VLVJulWk2)? 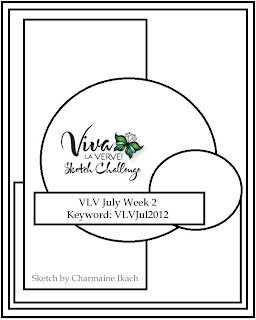 Charmaine is our hostess this month and has come up with a FABULOUS sketch! I'm sure you'll have fun with this one! 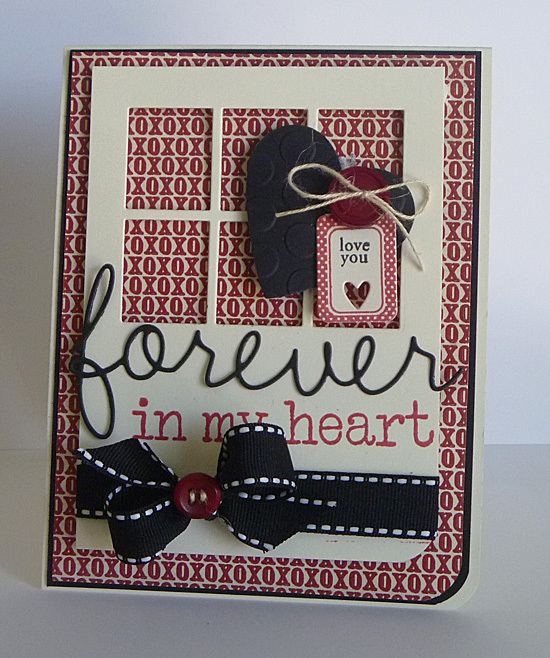 Here's my sample, using stamps from Great Friend! The Kraft, Black, Vanilla, and Chartreuse designer paper is all from Papertrey Ink and the ribbon is from SU! I really think you're going to love this sketch so give it a go! 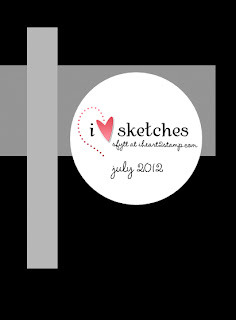 You could win a $100 gift card to the Verve Store for playing in all five July sketches! 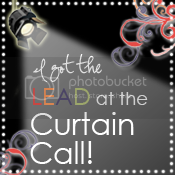 Come find the details HERE! Thanks so much for visiting today! July Verve Diva Inspirations Hop! For today's card, I decided to pull out Abundant Blessings! I have always loved this set and don't play with it often enough! I went pretty simple as far as the design goes, and I love how it turned out! I used my square nestabilities to create the brown and yellow frames. I also did a bit of paper piercing around the corners and some sewing to add interest to the frames. 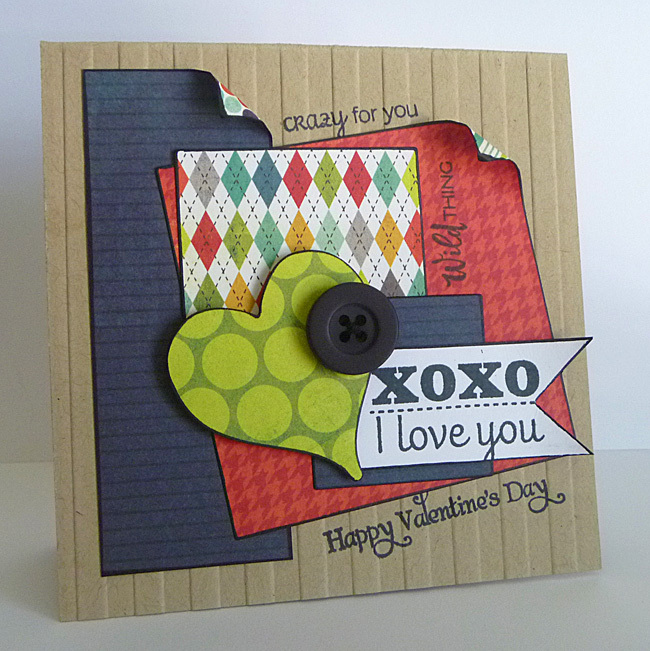 All in all, this card turned out just how I was hoping! Are you ready to see more? You can start the Hop at the Verve blog and continue through and comment on each fabulous blog and leave a little comment love and you just might win some Vervey goodness of your very own! If you got here from the Susan's Blog you are in the right place. Be sure to check out the awesome line up of diva inspiration we have for you this month and also check out the sale happening in the store all month long! Your next stop on this hop is the lovely ANDREA!! It's Julee's (owner & illustrator of Verve) birth month, so we're having a SALE! Through July 31, ALL stamps are 20% off! Gooood morning! 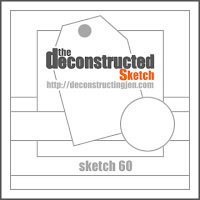 Are you ready for a new Deconstructed Sketch to play with today? We have a fun one for you! It's got alot going on, but be brave and give it a shot! You'll love it! This week, we have a wonderful sponsor, Country Bumpkin Stamps! 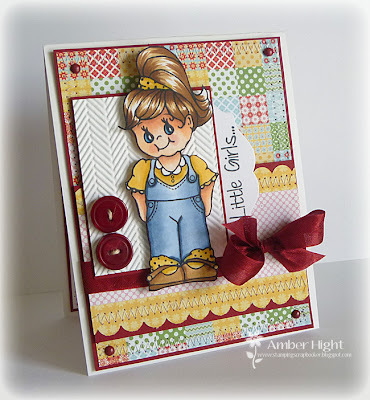 Country Bumpkin is a stamp company under Peachy Keen Stamps! 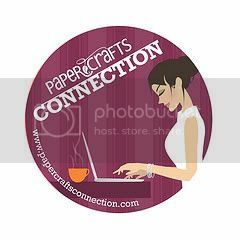 Take a look at the selection, VERY sweet images:) Here's my sample using Madisyn! Oh man, I am so super late getting this card posted! 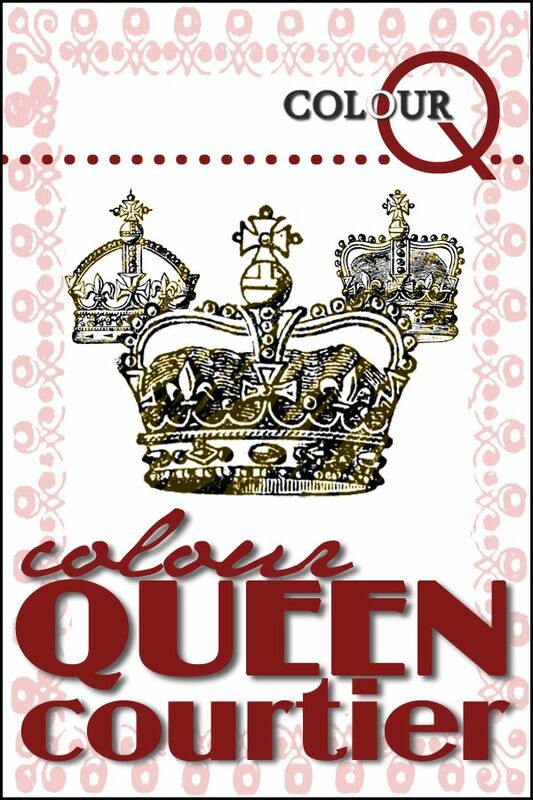 I had it made in time, just haven't had the chance to sit and write my blog post! 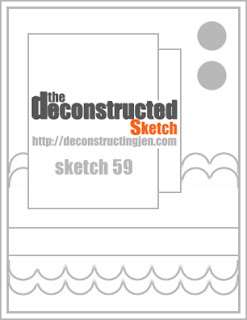 This week's Deconstructed Sketch is another fun one that you'll want to keep handy, check it out! Fun right? I love all the possibilities:) Here's my card! Check out what the rest of my teammates came up with! And since I'm a few days late, we'll have another sketch for you on Thursday!